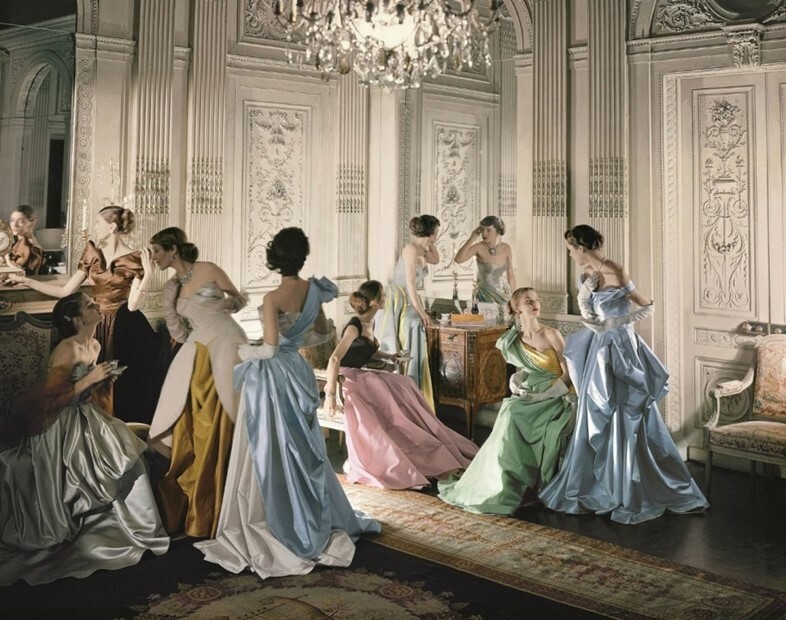 The Met Gala will pay tribute to the genius couturier who dressed the stars and inspired Dior. But who was he? Cristóbal Balenciaga praised him as the “only one in the world who has raised dressmaking from an applied art to pure art”. Christian Dior called him the “greatest talent of my generation”, and the basis for Dior's revolutionary New Look. He’s the new subject of the Metropolitan Museum’s annual fashion exhibition, and his work is meant to inspire the celebrities who will flock to the red carpet for tonight’s Met Gala. 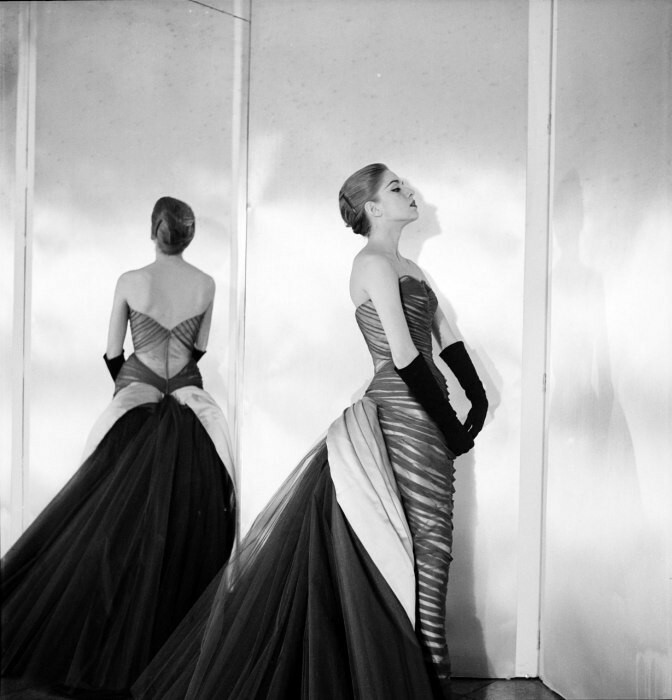 But who, exactly, is Charles James? “To the fashion specialist, everyone knows him, but to the audience at large, he is one of those names that, because he doesn’t have a surviving label or brand, is forgotten', says Harold Koda, curator in charge at the Costume Institute. 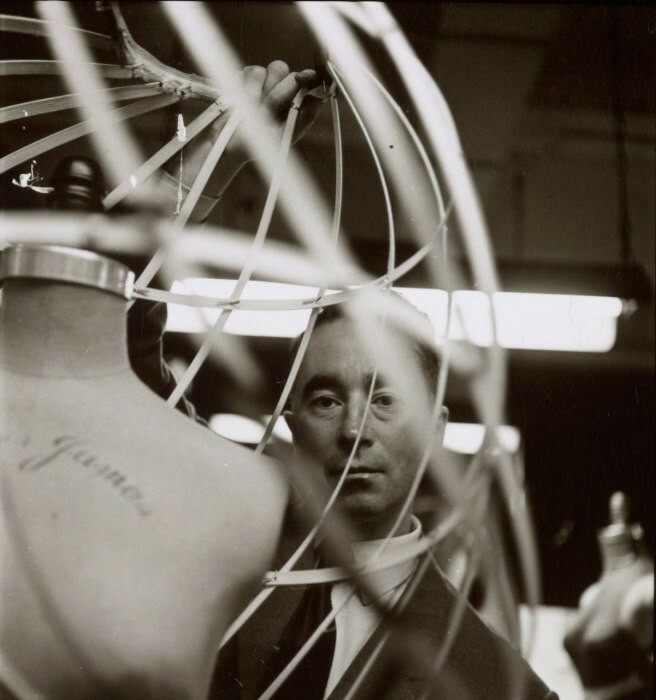 James is often cited as America’s first (and greatest) couturier, though he was actually British and was born in 1906. In the 20s, the openly gay designer moved to Chicago to escape the wrath of his homophobic father, beginning his career as a milliner to society ladies of the Windy City. As he once told a friend, he took to fashion “out of a compulsion to be involved in a business of which my father disapproved”. But James wasn’t just a dressmaker to the stars; he saw himself as an artist and a sculptor. His masterpieces were often unfathomably complex: his most iconic dress, the Clover Leaf ball gown, weighed ten pounds and used thirty pattern pieces alone. (It also looks, when viewed from above, exactly like a four-leaf clover.) A 2011 show at the Chicago History Museum resorted to CT-scan technology to explain how his dresses worked. A master manipulator, James was also combining textiles and distressing materials long before it became trendy. He mixed velvet, satin, taffeta and tulle and was a master of cut and cloth. If not for his technical wizardry, his dresses would have been unwearable – but society ladies glided across the dancefloor with ease. His persistence and dedication were the stuff made of legends: he sometimes locked his staff into the studio overnight if he thought they weren’t working hard enough. But it wasn’t just old-fashioned ball gowns and frocks: James was also an inventive visionary. His inventions included a down-filled puffer jacket (which Dali applauded as a “soft sculpture”) and an early version of the sports bra. He beat Diane von Furstenburg to the wrap dress by about four decades – the Taxi dress, held together with a few hooks, was envisioned to be so simple a woman could slip it on in the back of a cab. By 1964, James was divorced, financially ruined and living out of a room in the Chelsea Hotel, surviving off commissions from a few loyal clients. He’d alienated his old friends and champions by picking fights and engaging in spats, including Cecil Beaton and Diana Vreeland. But, ever the social butterfly, he could still be found hanging out with Andy Warhol and chilling at Studio 54, where he once appeared in a giant sombrero. He was also planning to write a book about his experiences: Beyond Fashion, the name of the Met exhibition, takes its name from the intended name for his memoirs.